I specialize in capturing opera, dance and theatre productions for the screen, both live and recorded, on television, in cinema or streamed to the internet. I have considerable experience working with performing arts companies providing support and advice on all aspects of creating recorded material. I can supply budget analysis and workflow logistics to distribution strategies and further exploitation of the recorded material. The only way is Windsor. 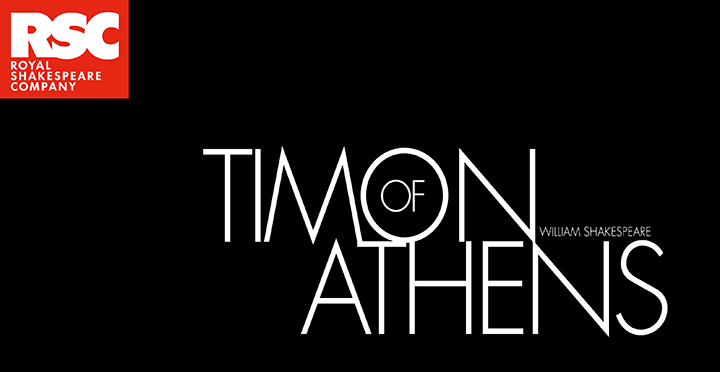 Shakespeare's hilarious comedy about suburbia, wives and over inflated egos. Directed by Polly Findlay Shakespeare's psychological thriller marks Christopher Ecclestone's RSC debut and Niamh Cusacks return to the company. William Shakespeare's hilarious yet heart breaking tale of unrequited love with Adrian Edmondson as Malvolio and Kara Tointon as Olivia. This was our eighteenth live broadcast and eighth in UHD. The Donmar Warehouse/Phyllida Lloyd Shakespeare trilogy was described by the Observer as 'one of the most important theatrical events of the last twenty years'. The three plays, Julius Caesar, Henry IV and The Tempest were performed in the round at the Kings Cross theatre. My responsibilities included overseeing the multi camera recording of the three plays and correction to the theatre lighting. The Almeida Theatre, Ambassador theatre group, Sonia Friedman prods production of Hamlet was recorded at the Harold Pinter Theatre in June. Working for John Wyver as associate producer i was directly responsible for the multi camera recording of the play and the corrections to the lighting for television. 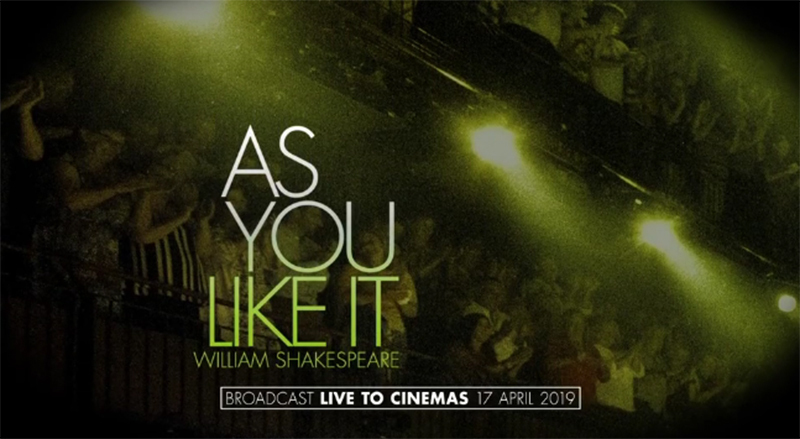 The Almeida Theatre's first live cinema broadcast in partnership with Picturehouse Entertainment and produced by Illuminations Media. Live in Cinemas July 21st 2016. For this 40th anniversary live cinema performance ATG in association with Amnesty International invited special guests Ade Edmundson, Stephen Fry, Emma Bunton, Mel Giedroyc to join Richard O'Brien and The Rocky Horror cast. Produced for the cinema by John Wyver. Live in Cinemas on September 17th.